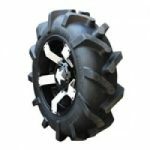 Outlaw Tire 28×9.5×12 $175.00 with Free Shipping! 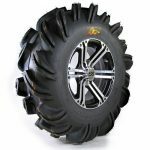 High Lifter Outlaw 2 29.5×9.5×14 $200.00 with Free Shipping! 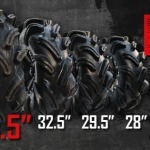 Outlaw Tire 29.5x12x12 $222.00 with Free Shipping! 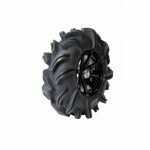 High Lifter Outlaw R2 35×9.5×20 $193.00 with Free Shipping!